This weekend is the anniversary of the Women's March and there are new marches planned all over the country. See the Upcoming Events section for information on local events during this #WeekendofWomen and join us for the rally on the Cambridge Common this Saturday at 1:00pm. Congress has a deadline to fund the government later this week and the administration may announce details of the infrastructure plan it hopes to pass this year. 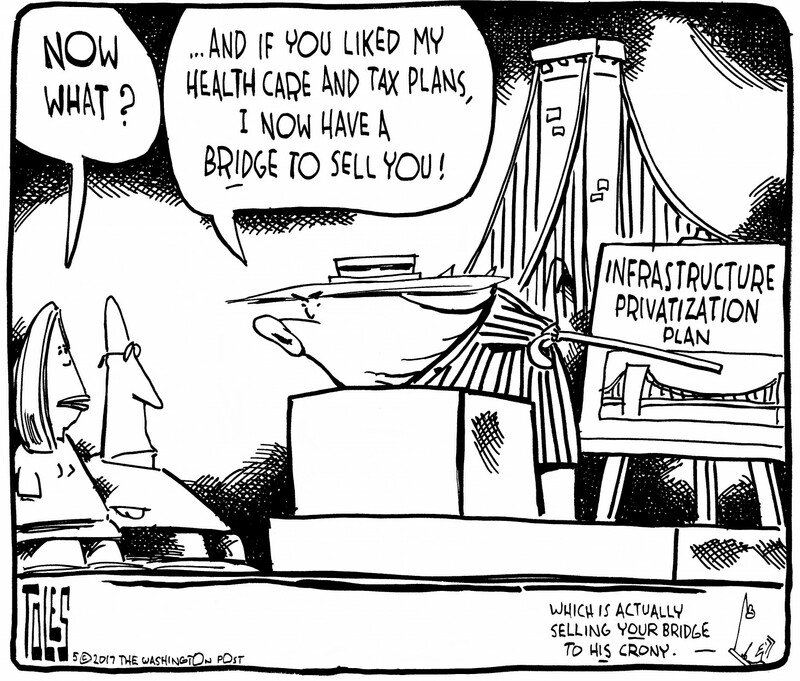 The Recommended Reading section at the end of this newsletter highlights how the debate on infrastructure is shaping up. Bill S.365, An Act Restoring Financial Transparency in Presidential Elections, is currently stuck in committee in the Massachusetts Legislature. We want it to be moved out of committee by the February 7th deadline and brought to the floor for a debate and vote in both chambers. Call State Senator Ann Gobi, the chair of the Joint Committee on Election Law, at 617-722-1540 and tell her that you want the committee to "report the bill out of committee and not subject it to an extension order." See this document prepared by our Constitutional Democracy Team for more ideas about how to move this bill out of committee (hint: time for a party). 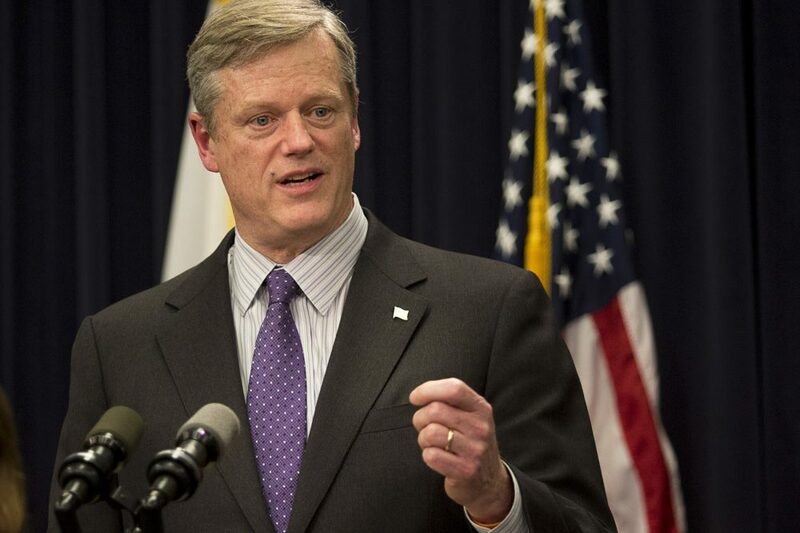 It’s crunch time for clean energy and climate legislation in Massachusetts. Deadlines for reporting bills out of committee are approaching and we need immediate calls to push the legislature to act! 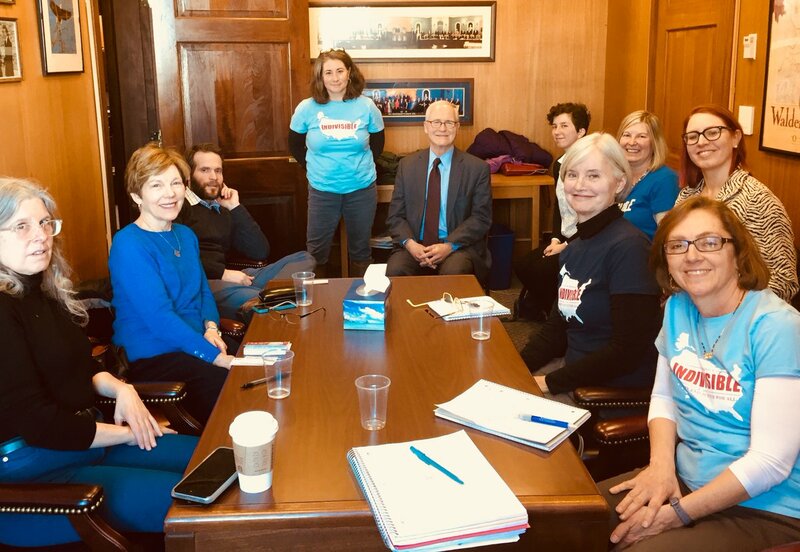 Join other Massachusetts Indivisible and progressive groups in a statewide legislative call-in day this Wednesday, January 17th to support bills that promote clean energy and help fight climate change. A call-in script and more information on the bills pending in the legislature are available here. Use this link to find contact information for your state legislators. The White House has renominated Kathleen Hartnett White to lead the Council on Environmental Quality. She wasn't qualified in December and nothing has changed - she is still a poor choice. Her previous testimony during a confirmation hearing was an embarrassment with several senators calling her unqualified as she struggled to answer basic scientific questions or discuss important issues such as climate change or the bleaching of coral reefs. Call Senators Warren and Markey and show your support for rejecting her again. Governor Baker needs to stand up for Massachusetts and oppose President Trump's latest offshore oil drilling plan. And it's not good enough to say "I made a statement 6 months ago so no need to say it again." In 2018, 6 months is a long time. All 11 members of the MA congressional delegation have requested that Governor Baker stand up and be counted and we agree. Call Governor Baker at (617) 725-4005 and tell him that he needs to stand up and oppose this proposal by making a public statement for the citizens of Massachusetts. We're excited to be providing opportunities for you to meet the three Democratic candidates running for Governor. 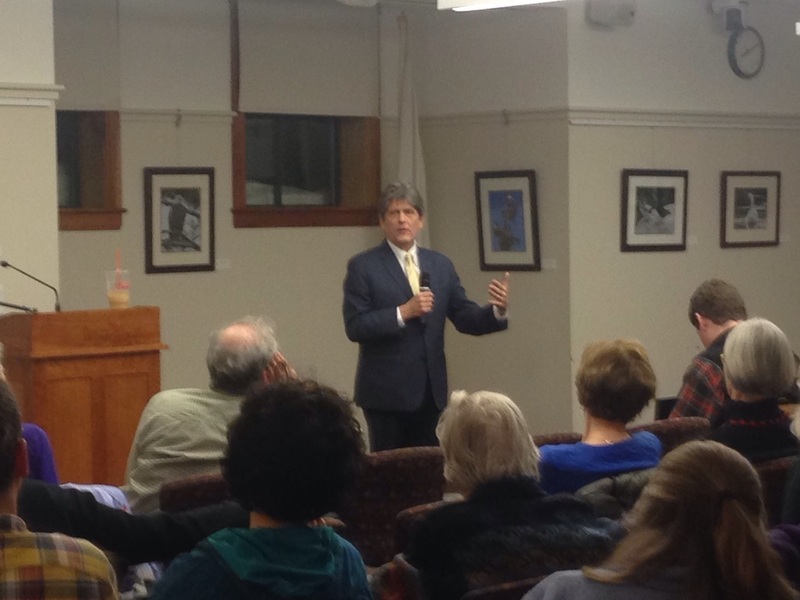 Last week, Jay Gonzalez and Bob Massie spoke to a "sold out" crowd at Cary Library. This Thursday Jan. 18th, Setti Warren will be speaking and answering your questions at the Lexington Community Center. This event is free, but space is limited, so please RSVP using this link. If you registered but are not able to attend, Eventbrite offers the option to cancel your reservation so it is available to someone else. 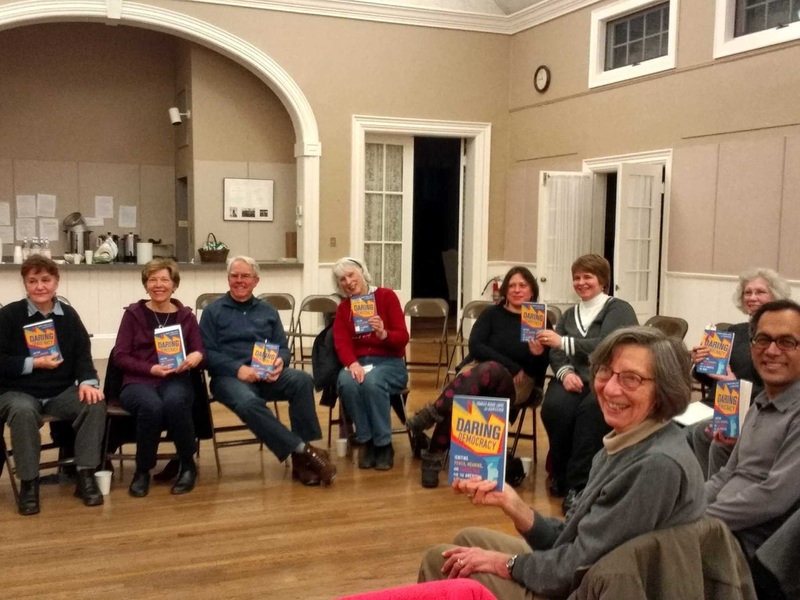 Last week, members from Minuteman Indivisible and Indivisible Acton joined with several other activists to discuss how to help advance Senator Barrrett's Bill S. 365 to require candidates who want to be on the presidential primary ballot in Massachusetts to release their tax returns. 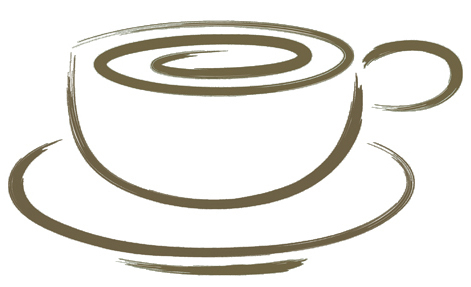 See this week's Morning Coffee Actions for actions you can take to help move this important bill forward. 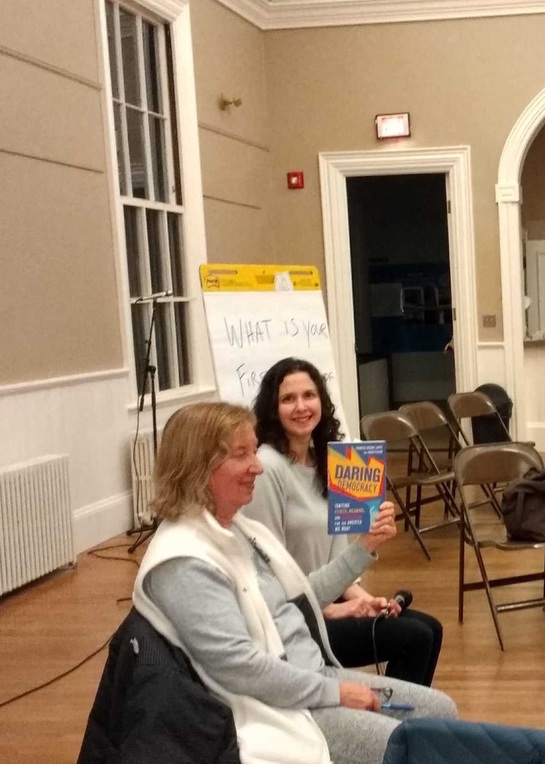 Last Thursday, MI members joined parishioners from First Parish Church for a lively discussion of Daring Democracy by Frances Moore Lappé and Adam Eichen. In addition to talking about our impressions of the book (highly favorable! ), we shared our first experiences with democracy and discussed actions we are taking, or plan to take, to strengthen our democracy. If you weren’t able to attend this event, there will be a second opportunity to engage with this book on January 25th, when an interfaith panel will be sharing how their faith traditions inform their actions to protect and advance democracy. 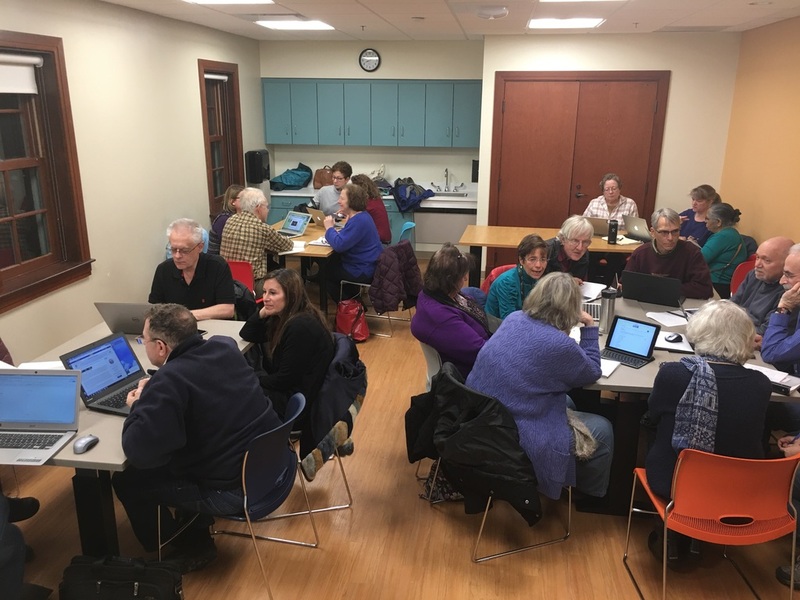 The Elections Team started the year with a bang last Tuesday evening with an over-capacity crowd in our regular meeting room at the Community Center! After we brought in enough chairs for everyone, we got right to work learning how fundraising, social media amplification, and internet research can make all the difference for our chosen campaigns in these early months of 2018. We shared tips with each other, assigned tasks to each other, and brainstormed some fun ways to meet up and raise money together. If you've been thinking about how to make a difference in 2018, consider joining us! Candidate Setti Warren will be speaking and answering your questions. This event is free, but space is limited, so please RSVP using this link. On the one year anniversary of the Women's March, come out to show that women's rights are human rights and human rights are women's rights. Details on the rally are here and on related events happening during this Weekend of Women here. Please join us as we plan our work on healthcare for 2018. New members welcome! 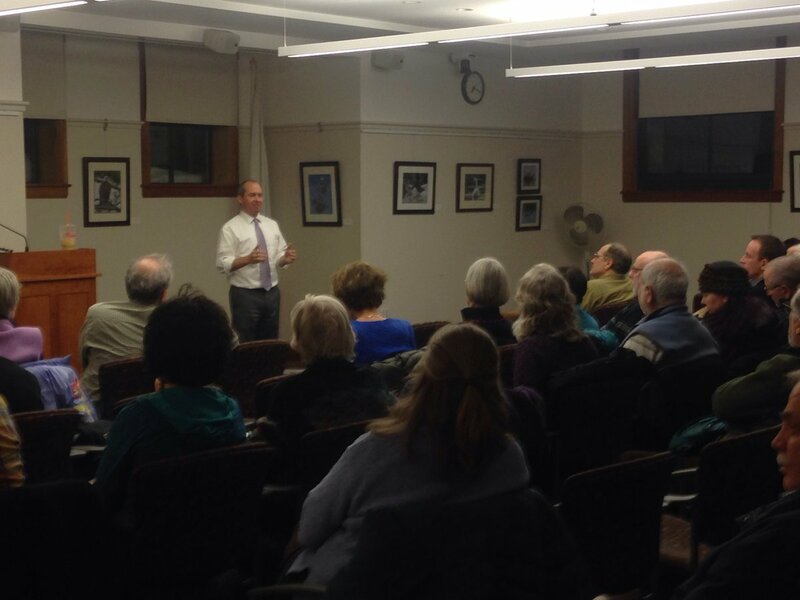 Join Rep. Kaufman for a workshop on Immunity to Change: The Difficulty of Changing and Effecting Change. Find out what stands in the way of your efforts to change and enhance your skills as a change agent. This special session of Open House will not be televised and will start promptly at 7pm. No one will be admitted once it begins. Join us for the second in a series of discussions on Daring Democracy, a timely new book about the many ways that people and groups are standing up to preserve and reinvigorate our democracy. We are partnering with First Parish Church in Lexington which has convened an interfaith panel of lay people to share how their faith traditions inform their actions to protect and advance democracy. Everyone is welcome - please join us even if you were unable to attend the first meeting. Join us for our January Weekday Warriors meeting. We'll be discussing a candidate to support in the 2018 midterms, writing postcards to voters, stamping $$ to stamp money out of politics, and discussing the upcoming deadlines for statehouse bills and which bills we need to push. Bring your own $1 and $5 bills for stamping; this is not illegal (according to the Moveon.org info). New members welcome! Members of the Constitutional Democracy team are gearing up for AVR Lobby Day. If you're interested in joining other MI members at the event, sign up here and email us to let us know you'll be there. You can learn more about AVR using this link. We hope you'll join us at a breakfast fundraiser for congressional candidate Mikie Sherrill (NJ 11) at the Inn at Hastings Park with special guest Maura Healey. Space is limited so please use this link to RSVP if you would like to attend. While there's widespread agreement that our basic infrastructure needs new investment, there is also concern about the approach the administration might use to deal with this issue. As with many public policy issues, "the devil is in the details." Check out these resources from the Indivisible Team and Robert Reich for some insight into why this issue may be more controversial than it first appears. We know our members are working hard on a wide variety of issues and spending time at town halls, protests, MI working meetings, and other events. We'd love to feature your photos in our newsletter, on our website, and on social media - just email them to communications@minutemanindivisible.org.